Order your Gator Frameworks GFW-AV-LCD-25 Deluxe Piston Driven AV Stand up to 65" from AMS and enjoy 0% Interest Payment Plans, Free Shipping, Free Extended Warranty & 45 Day Money Back Guarantee. 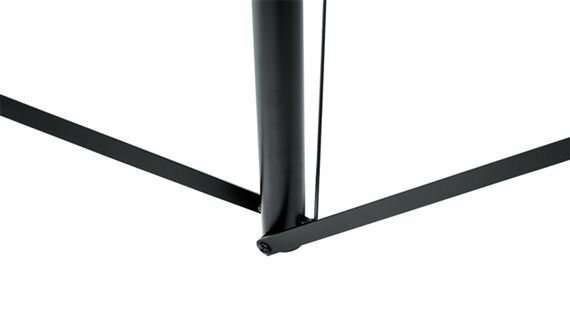 The Frameworks GFW-AV-LCD-25 AV stand features a LiftEEZ self-rising center tube piston can lift up to 40 pounds on its own. 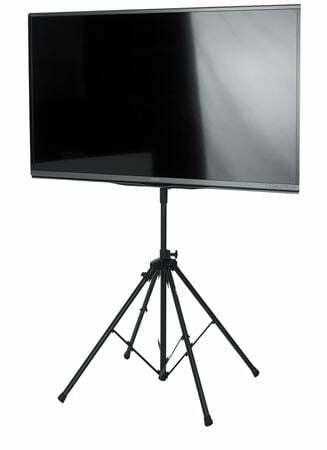 This deluxe quad legged stand holds larger screens up to 65”. Note: LCD/LED screen sold separately. 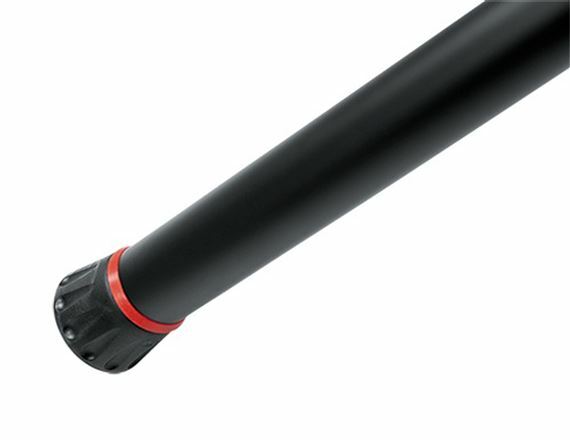 I purchased a few of these for 65" inch screens. The problem in the past was the screens are so big that it was always a 2 person job. 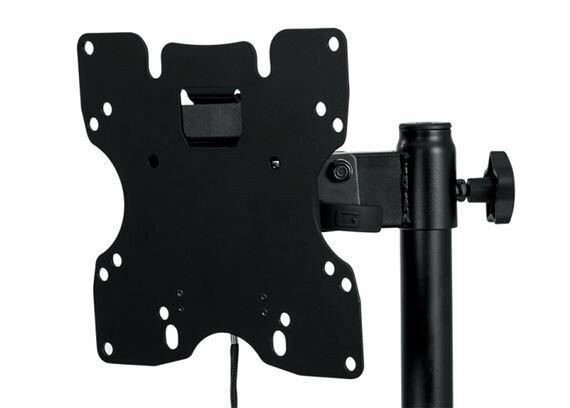 With this stand you can easily lift the screen and used the hydraulic stand to easily raise the screen to a very viewable height. I used the gator scrims to put on the finishing touch. Another great product by Gator.